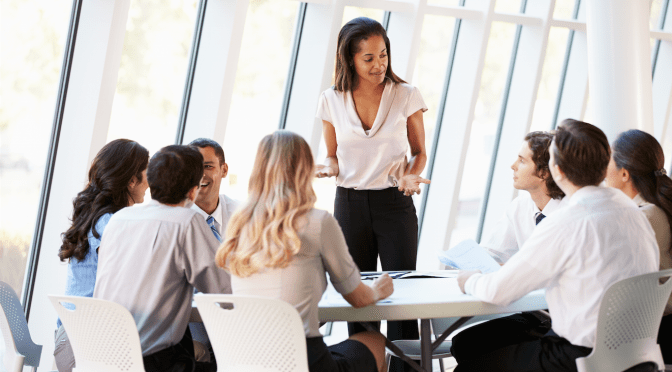 This course prepares participants to successfully lead a team. It begins with a discussion about the basic definition of a team to create a structure for course activities. During training, participants will learn to define their own strengths and identify areas of opportunity, plan and run a meeting that is productive and under control, and monitor their team’s progress to assure success. This course also includes training on the Plan-Do-Study-Act model, a tool for driving team progress and helping people with behavioral changes. This course is intended for current and future team leaders. It is beneficial to anyone who is in a management role within his/her organization. Thank you for your interest in Leading A Team.